At KSI Bogotá we recognise the importance of providing our learners with opportunities to explore activities outside of the classroom. We have a growing co-curricular timetable which offers our students the ability to try new activities or pursue their talent or hobby further. We currently offer horseback riding, swimming, robotics, coding, arts and crafts, choir, music, yearbook, Model United Nations, scouts, as well as a wide range of sports including competitive cheer leading, roller-skating, football, volleyball, and basketball. We offer three cycles of co-curricular activities to ensure that students have a variety of activities to choose from throughout the school year. 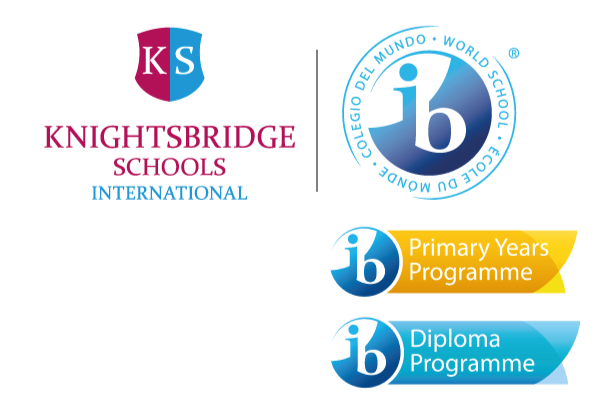 KSI Bogotá is an active member of the prestigious organisation of 28 international schools in Bogota, Unión de Colegios Internacionales (UNCOLI). UNCOLI is in charge of coordinating and organising a wide range of cultural and sporting activities and tournaments for all associated schools. At KSI Bogota our sports practices are focused on preparing our teams to participate in competitions offered by the UNCOLI league. We are invited to a variety of sports tournaments/ matches by others schools and organisations. KSI Bogotá also hosts UNCOLI events on campus. Our aim is to give students a broad range of opportunities to share and develop their skills. The Model United Nations is a co-curricular activity which allows students to role-play delegates of the United Nations and simulate United Nations committees. Oratory, negotiation, debate, and rhetoric skills are fostered through global topics that include politics, economy, society and culture. Students must conduct substantial research, practice public speaking, debate, writing skills, teamwork, and develop leadership abilities. The School will provide support to all those young learners who want to participate in this project as active citizens of the world. Thousands of middle school, high school, and college students across the country and around the world participate in Model United Nations.